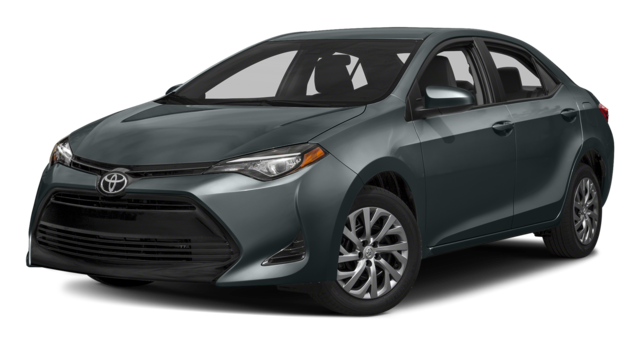 Each sedan seats five passengers, but the larger profile of the Camry might make it a better choice for a growing family while the Corolla may better serve Carmel or Greenwood commuters. 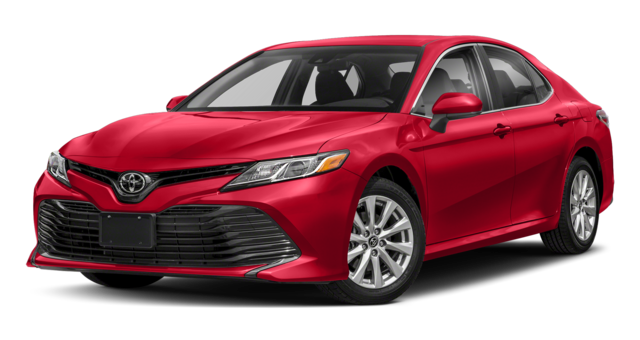 Fishers drivers have two class-leading sedans to choose from, and if you’re still on the fence, weighing 2019 Toyota Camry vs. 2019 Toyota Corolla, we can help. Compare the Toyota Camry LE vs. 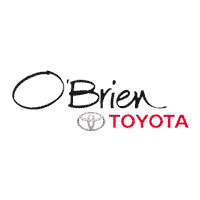 SE trims or the Corolla vs Honda Civic before you contact O'Brien Toyota today to learn more about these well-loved sedans or take them each for a test drive.